Almost two decades ago there was very few choices in the non-surgical world. There wasn’t even the term “medical spa”. The term medical spa and medispa came about as the market grew with choices to enhance your features without having surgery. First, a microdermabrasion machine and chemical peels were introduced. Then came lights and laser therapies like Intense Pulsed Light and skin resurfacing without having general anesthesia. Next, the introduction of dermal fillers that lasted longer than collagen as well as Botox and Dysport were placed on the market. Medical-grade skin care was climbing. During all this time of introductions to the industry, our providers, Loraine Olson, RN, and Shae Ryan, medical aesthetician, were right there as pioneers utilizing them and mastering them. They were there in the beginning when God created lasers and Botox. Our providers were there for the birth of many of the non-surgical solutions for your needs. Experience counts in this field. Would you like to have someone do injections on you that has a few years experience or decades of experience? Trust us when we say injectables like Botox, Dysport, Juvederm, Restylane and Voluma should only be done by experts. It is a fine art. Would you prefer to have someone do your laser treatment who learned how to do it from the sales rep or would you prefer to have someone do your laser who is nationally certified and understands the physics of laser technology and how to properly and safely execute treatments? Again, this is a fine art. 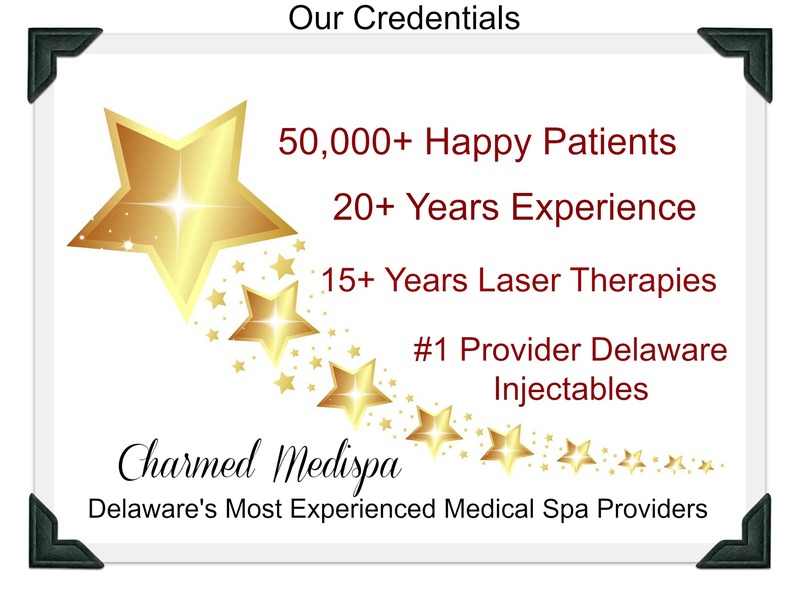 We pride ourselves in having Delaware’s most experienced medical spa providers with over 50,000+ happy patients. If you are considering goals for 2017 which include looking refreshed, visit us today. 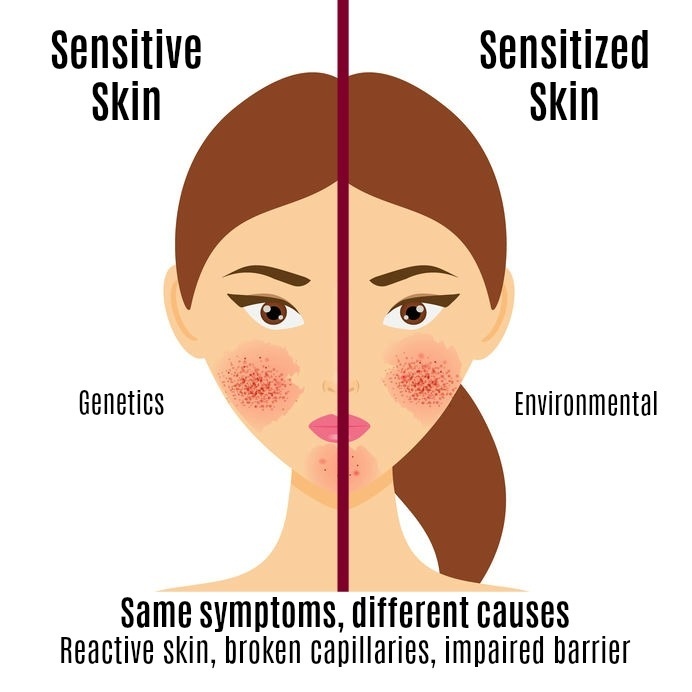 We offer services like laser hair removal, laser rejuvenation, laser skin resurfacing, IPL, facials, microdermabrasions, chemical peels, fillers, botox, dysport, under eye rejuvenation, acne and oily skin control and so much more. We value your results and your experience here at Charmed Medispa. Happy New Year!